On June 22nd 2014 the I.H.S. 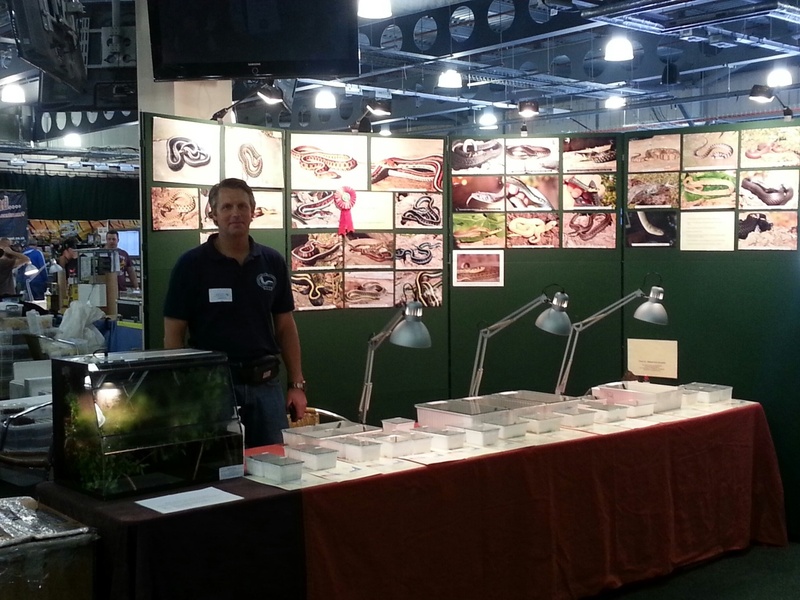 (International Herpetological Society) International Show in Doncaster was a fact and I attended with my usual display. 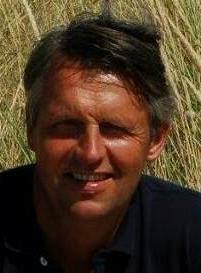 It was a gorgeous sunny day in the UK and it turned out to be a great day. 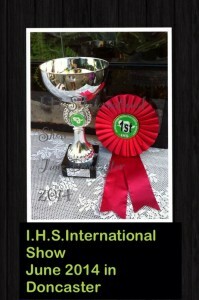 Not so long after the show was opened I received my first prize for best overall display. What a way to start the show. 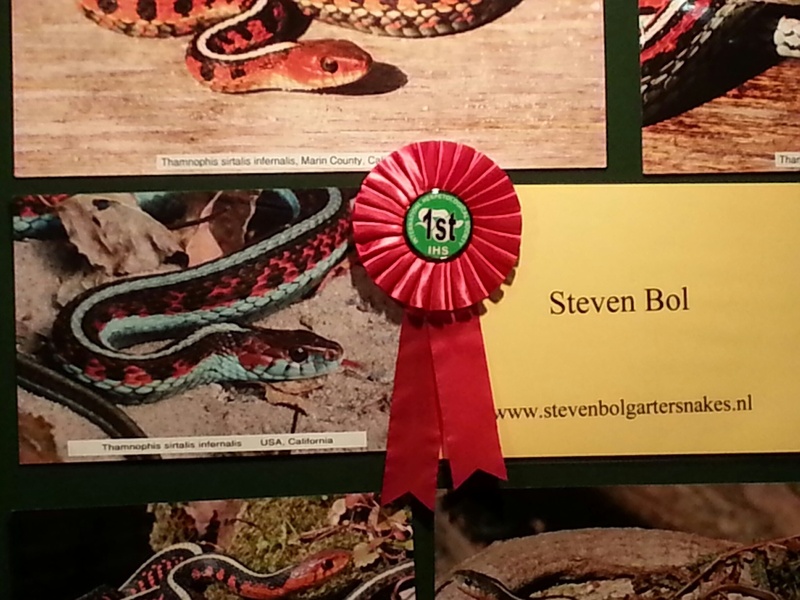 But it got even better: a little later I received the 1st prize for best snake for my collection of captive bred Garter Snakes. 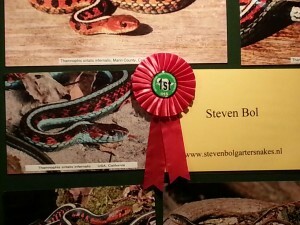 Nice to get recognition for this underrated group of snakes! 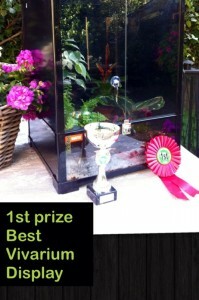 But it got even better: at the end of the show I also won the first prize of best vivarium display. For the past years I bring a little aqua-terrarium to the show to demonstrate the attractive and ultimate way how to keep some of the highly aquatic Mexican Garter Snakes (Thamnophis eques ssp. and T. melanogaster canescens). In such an aquatic set up the snakes can show a lot of their natural behavior… In Lake Chapala for instance T.eques and T.melanogaster were observed basking in willow trees that stand in the water, and dive into the water to hunt for fish or frogs… or simply to swim in order to find a mate or another tree to bask in. Thank you I.H.S. for organizing the show in such a great way.